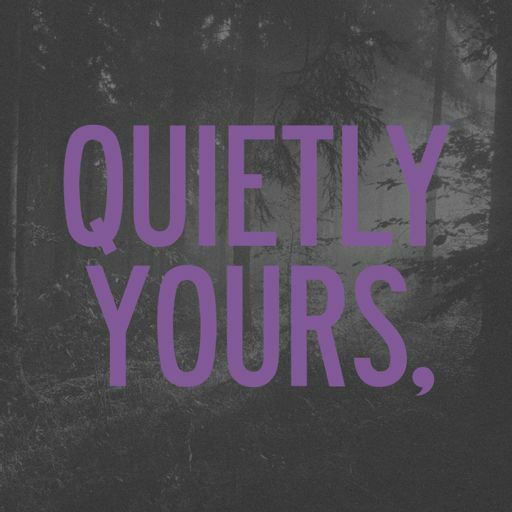 Quietly Yours is a horror anthology series inspired by classic radio dramas. Tune in each week for a chilling new story! Grief cuts deep. Guilt cuts deeper. Emma and Christine have been separated forever... But who's to blame? The kids tell stories about their new house. About the woman who used to live there. About what she did. About how she died. But the stories, the ones about how their home is haunted... They can't be true, can they? A teenage girls begins to suspect that her entire life has been a lie and the only person she can trust is the one behind it all. Josie Corrigan is the most hated woman in Britain. In her first interview from behind bars, she tells her side of the story. Quietly Yours Copyright 2018 All rights reserved.